Mega Sale! 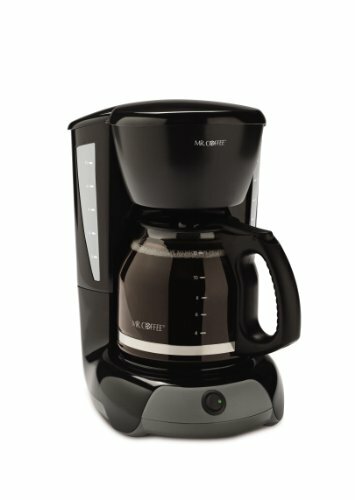 Save 26% on the Mr. Coffee 12-Cup Switch Coffee Maker, Black by Mr. Coffee at Rat Coffee Shop. MPN: VB13-NP. Hurry! Limited time offer. Offer valid only while supplies last. The classic functionality of Mr. Coffee's Simple Brew 12-Cup Coffee Maker helps you make rich-tasting, expertly brewed coffee without stress or mess.